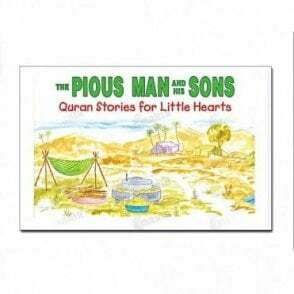 This gift box contains books ideal for children of five years and upward. 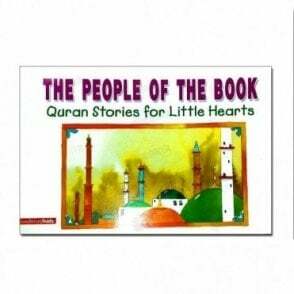 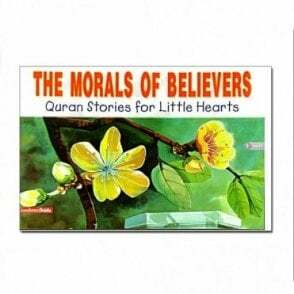 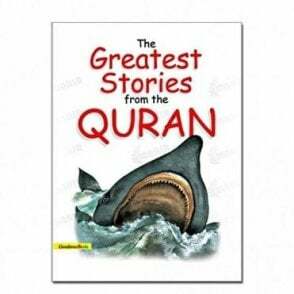 Through these mazes, children are introduced to the best loved stories from the Quran, as well as to other relevant historical and factual information. 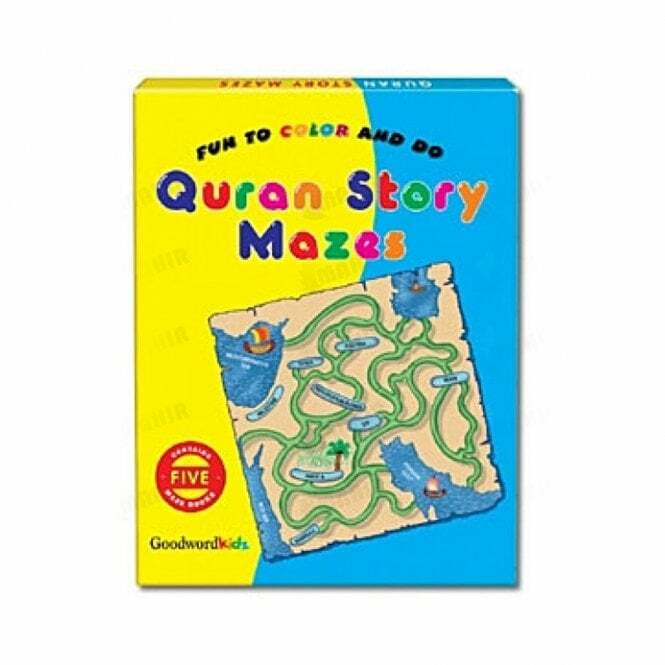 The mazes are not only uniquely designed and fun to do but are also educational, thus enabling children to readily understand the message of the Quran.